Product description. 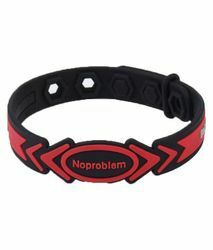 No problem ion balance bracelet is a health jewellery. It maintains energy level body balance blood circulation concentration power pain relief.